Last week we began providing all of you with an SSL certificate. Since we’ve received a lot of questions regarding this new change we wanted to explain what these new changes are and how they will affect your site. In this article, we’ll tell you what an SSL certificate is, why it’s now necessary to have one and how you can get your domain on one. An SSL certificate does two things. First it authenticates your website telling your visitors that this is indeed the correct website. And second, that all information sent between your visitors and the server is encrypted. A website without an SSL certificate will have its domain on HTTP. While a website with a correctly installed SSL certificate will be on HTTPS. In the past, if you had a website that didn’t process sensitive information like passwords and credit cards then you really didn’t need to have an SSL certificate. This however is going to change. Recently, Google has announced that websites remaining on HTTP will be marked as insecure. In order to ensure that your websites meet Google’s changing web standard, our developers have been working on providing you this new feature. 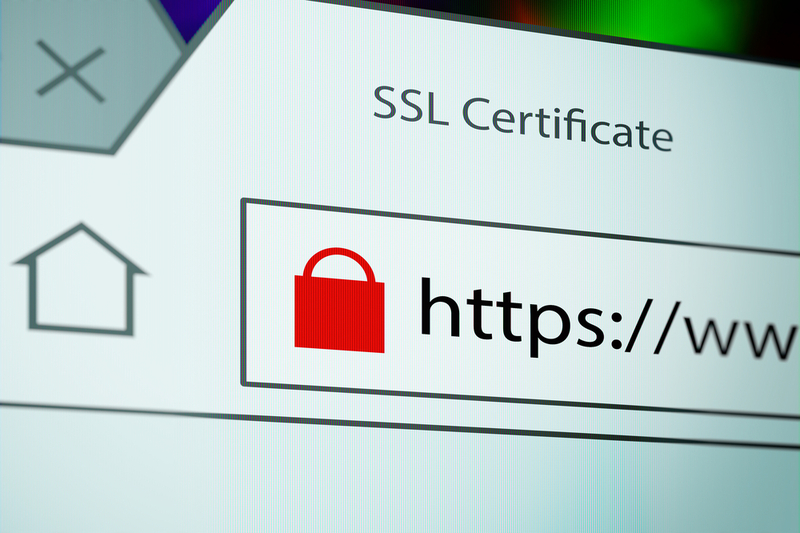 And the best of all, we’re giving you this new SSL certificate for free. How can I redirect my domain to the secure URL? Visit our Help Center to view instructions on how to install the SSL certificate for both your website and/or WordPress blog. If you have any questions or concerns contact our support team who are always there to help.